What model iPhone can I buy with bitcoin? Every single model iPhone is available on Forra. From the original iPhone to the most recent iPhone. Every model can be purchased using bitcoin or cryptocurrency. This is a complete list of every iPhone ever released to remind you of what you can possibly purchase using your bitcoin. When you follow through with the purchase on Forra using your bitcoin this is the step by step process of what happens. Before you begin this process you need to find the exact item you would like to buy. If for some reason you can not find what you are looking for you can use this link and request and item to be purchased. 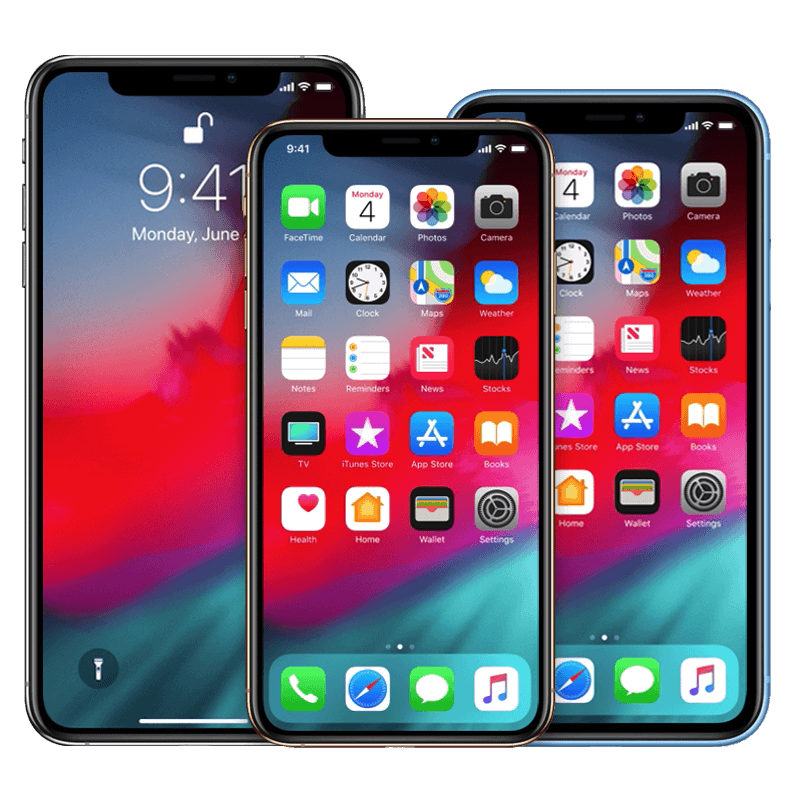 Once you have found the exact model iPhone you want to purchase you will be prompted to send your bitcoin or other cryptocurrency to a particular address. That address is a Forra escrow wallet. Most of the items on our marketplace are sold by 3rd party sellers. If you have any specific questions you can reach out to us at our discord server or use the drift chatbot in the lower right-hand corner. In order to provide a trustworthy service for both the person buying an iPhone and the person selling the iPhone, we act as the PayPal of the transaction to make sure both parties are protected and safe from potential scammers. Forra is not only a great place to buy an iPhone using bitcoin, but it is also a perfect place for you to trade in your old phone for the cryptocurrency of your choice. 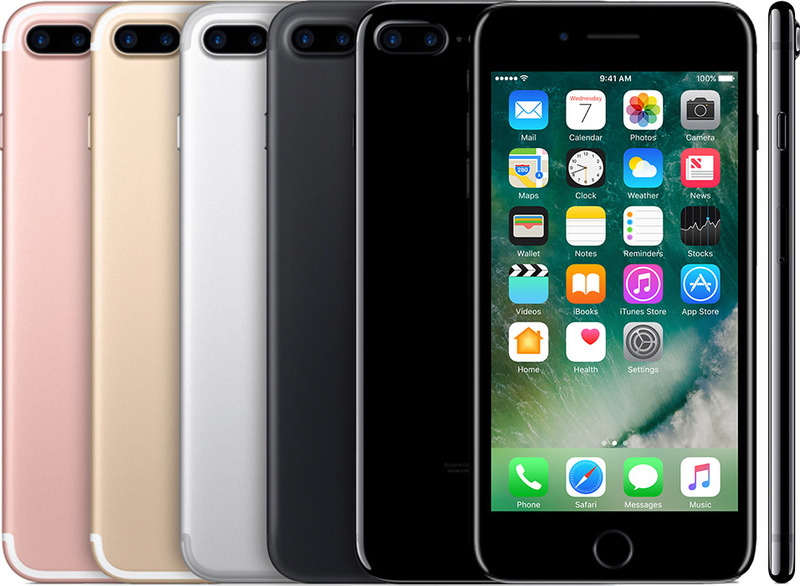 You can list your old iPhone on our marketplace, or we can make you an offer on the iPhone for a quick and easy sale.